Get a toll free telephone number for your small business one low monthly rate. 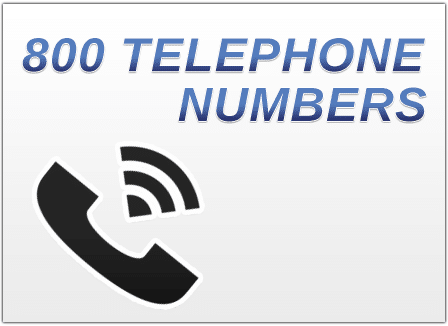 Toll free 1800 numbers give businesses a national presence because of the toll free number area code 800. UniTel Voice offers affordable and reliable 800 telephone numbers loaded with features that make running small business easier. 1. Call quality is excellent. 2. They’re loaded with features.